The Ministry of Education has released an update of school closures. In the Western Division, all schools in Ba and Tavua will remain closed today April 13th, 2018. Schools in Nadi, Lautoka, Rakiraki, Nadroga, Navosa and Sigatoka will be open for classes today with the exception of the Lovu Sangam School, Mataso Primary School, Nabala District School and Tokaimalo District School. Schools in the Eastern Division will remain open with the exception of those schools on Kadavu. 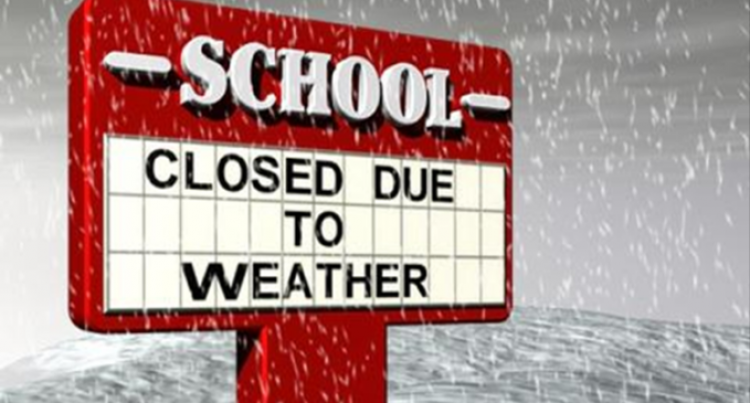 All schools in the Northern and Central divisions will remain open for classes today. There is still extensive flooding in some areas of the country and all parents are advised to use their own discretion and assess flood conditions in their area prior to sending their children to school. All teachers staffed at schools that are open for classes are expected to attend work today. In addition, teachers staffed at all schools in Ba and Tavua should report to work to assist with preparations necessary to re-open schools. However, teachers living in areas badly affected by flood conditions should also evaluate conditions in their area before reporting to work. The Ministry of Education and disaster officials will continue to monitor the situation and provide regular updates as to when all schools can be safely reopened for students and teachers. Most of the evacuation centres in affected areas were schools. National Fire Authority personnel who were tasked with cleaning schools in readiness for the resumption of classes had come under criticism for not being mindful of the evacuees’ condition in their respective homes. The Prime Minister in yesterday’s briefing with NDMO officials asked the relief officials to be mindful of the situation being faced by evacuees. It was learned if evacuees retuned to their respective homes yesterday they would be burdened by the huge task of cleaning up their homes and surroundings for which they did not have the money nor the resources to undertake the task on their own.